← Back To Basics. What Is This All About? The Holidays are right around the corner and soon you’ll have a house full of family and friends. It’s that time of year we celebrate, have parties, dinner events and our homes need to look top notch. Having the right color in your home will make the world of difference and it’s really easy to do. 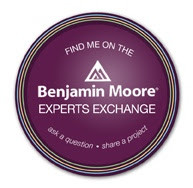 Just ask me! You’re probably thinking that the last thing you want to do this time of year is turn your home upside down to get it painted. You also don’t want to spend any money when the Holidays are so close and it may not be in your budget. These are all legitimate concerns and I understand 100%. Keep in mind that I have several services that include color for just one room or color for just the first floor of your home. Think of it as Color Ala Carte! Also I want to have you just take a peek at Valspar’s colors. Do you live by Lowe’s? They’re there! 99% of my clients use Sherwin Williams and that’s fine but Valspar has some really great colors to choose from – and it’s what’s in my home. I would suggest to use the Ultra Premium line instead of Signature. 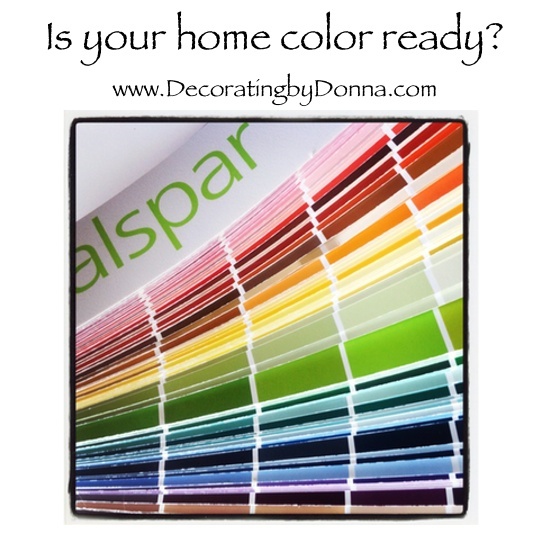 So have your home pretty for the holidays and having the right color in your home will make a world of difference. This entry was posted in Color and tagged valspar. Bookmark the permalink.